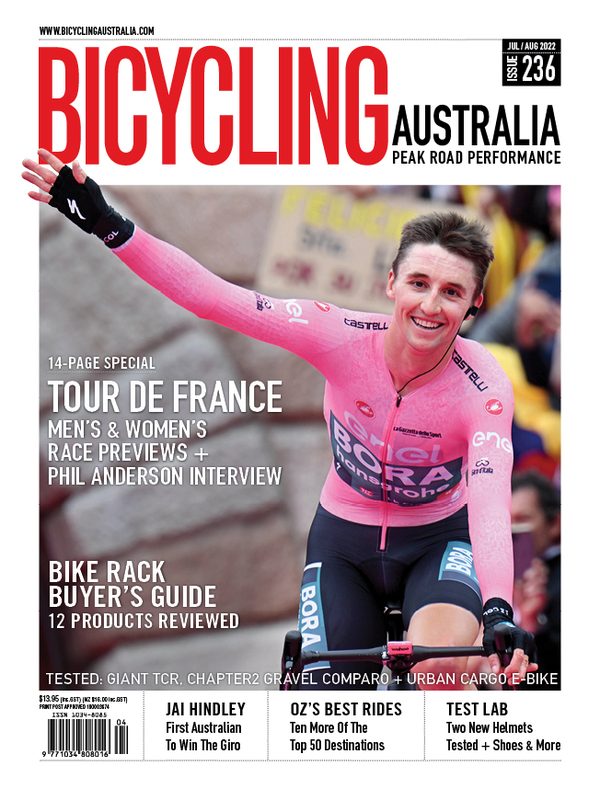 Bicycling Trade is an integral part of Australia’s billion dollar bicycle industry. We publish two editions which work together seamlessly to give you two great ways to reach your market. Bicycling Trade online edition carries shorter, more time sensitive news including How’s Business? 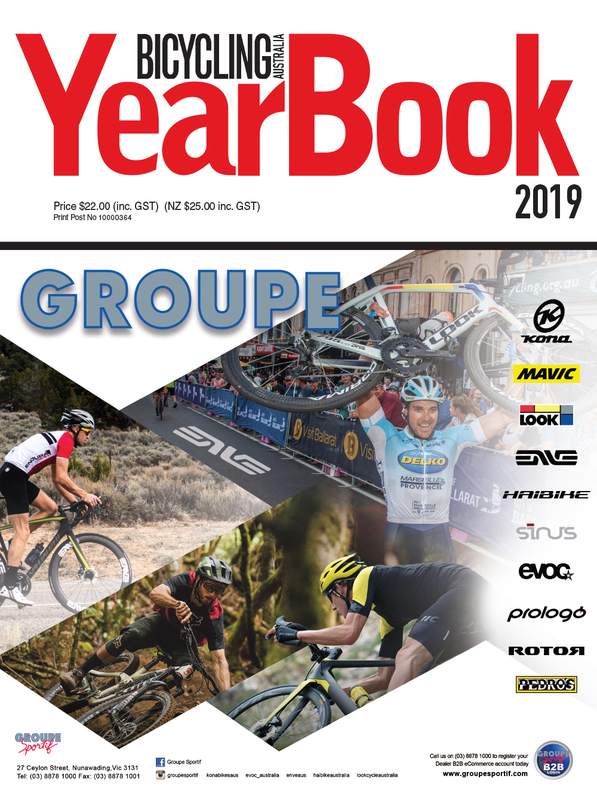 Trade Talk, Shop Talk and the latest monthly bicycle import statistics. 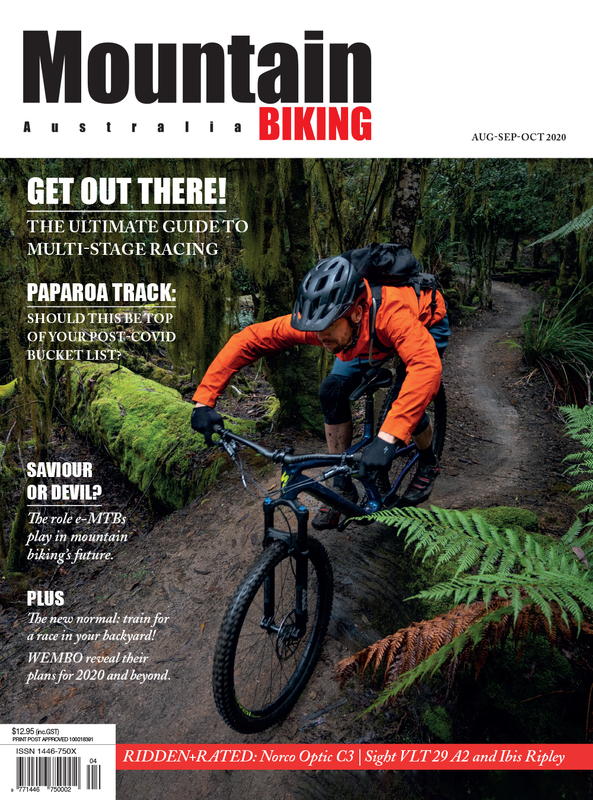 Meanwhile, Bicycling Trade print edition is published quarterly in full colour on high quality, heavy paper stock and distributed free of charge to all bike related businesses across the industry.